Off Plan Opportunity! Attention Investors! 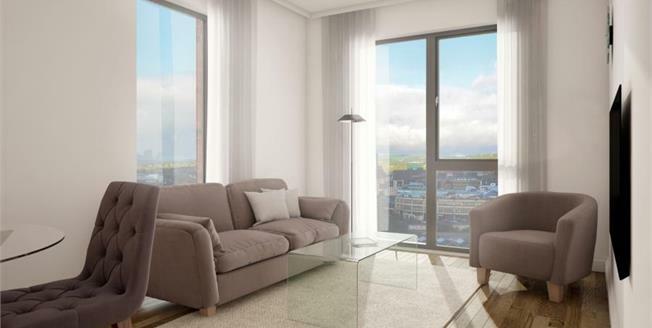 Great central by Knight Knox offers a fantastic new development on the edge of the ever popular Kelham Island district. Here you will find excellent bars, restaurants and eateries! Kelham Island is also just a short walk into the heart of the Sheffield city centre where you will discover an abundance of shops, theatres and further eateries and bars. Further more, both of Sheffield's Universities are in perfect reach of Great Central and all transport links such as rail and motorway - it truly is a perfect location if you love the city buzz. Great Central is the ultimate off plan purchase. Due to high demand we recommend you reserve early and watch your investment grow. But how does it work?